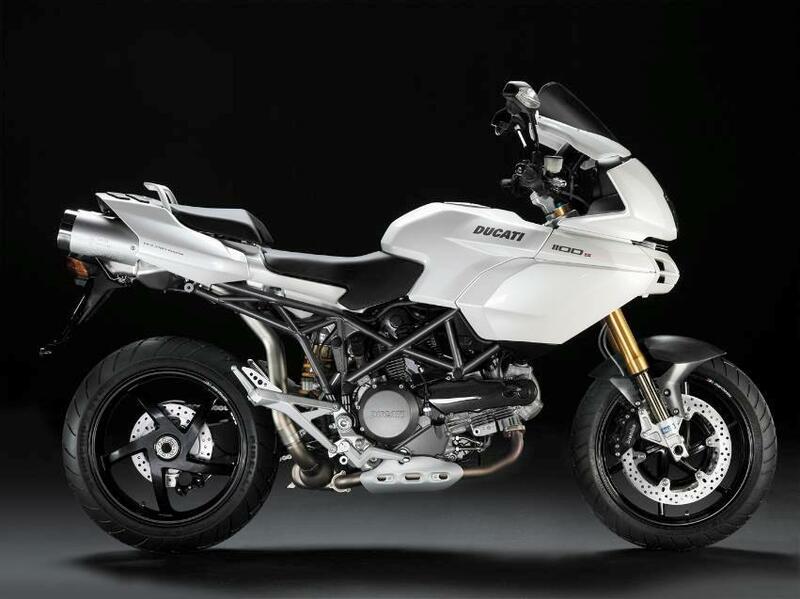 Ducati has extended its colour range by adding the pearl white option to two more of its top models, the Hypermotard and Multistrada. 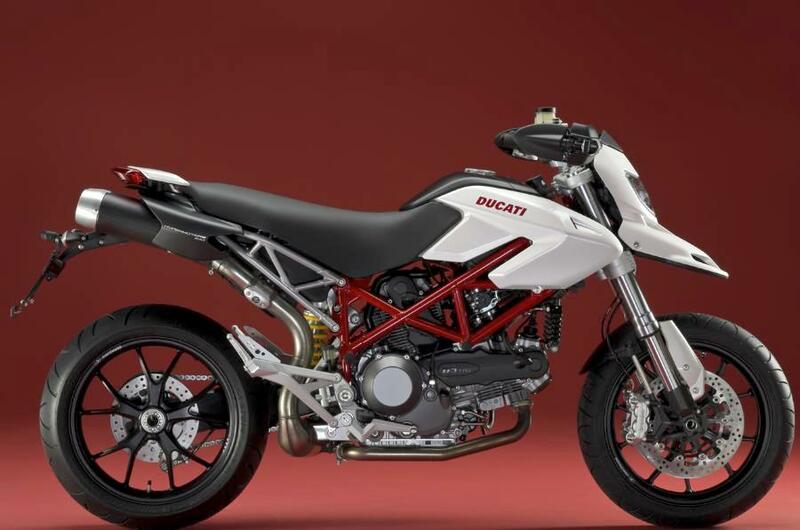 Following the pearl white finish introduced on the Ducati 848 and Monster 696, Ducati will now offer the exciting Hypermotard 1100 and the Multistrada 1100 S in this colour. On the Hypermotard 1100, pearl white contrasts against its red trellis frame and new carbon-grey finish applied to the engine outer casings. On the ‘S’ version of the Multistrada 1100, the pearl white contrasts against its ‘racing grey’ Trellis frame, the new darker carbon-grey finish of the engine outer casings and the carbon fibre bits. Both new versions will become available during September.